… Last time: Helsinki, Warnemünde, Szczecin and Tallinn. 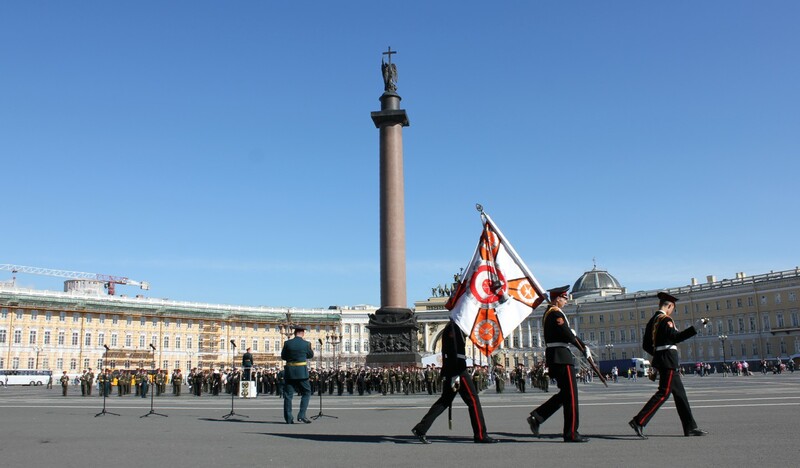 For me, the highlight of our Baltic trip this past June (apart from visiting our friends in Sweden, of course) was without doubt the two days we spent in St Petersburg. 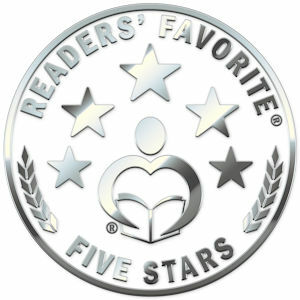 Having lived in former East Germany for a year with Rich and Sue, I’ve seen firsthand the lingering effect of the Cold War era on eastern Europe. 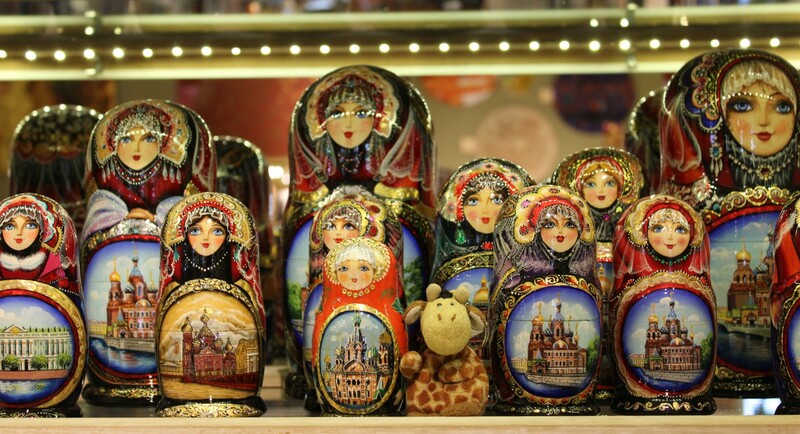 As a result, I arrived in St Petersburg expecting a relatively grey and dismal place, occasionally brightened by a few jewels, such as Peterhof and the Winter Palace. I was so wrong. The city and people couldn’t have been more colourful, inviting and friendly. Normally we like to explore places on our own, but for Russia this would have meant Rich and Sue going through the considerable effort and expense of obtaining visas. 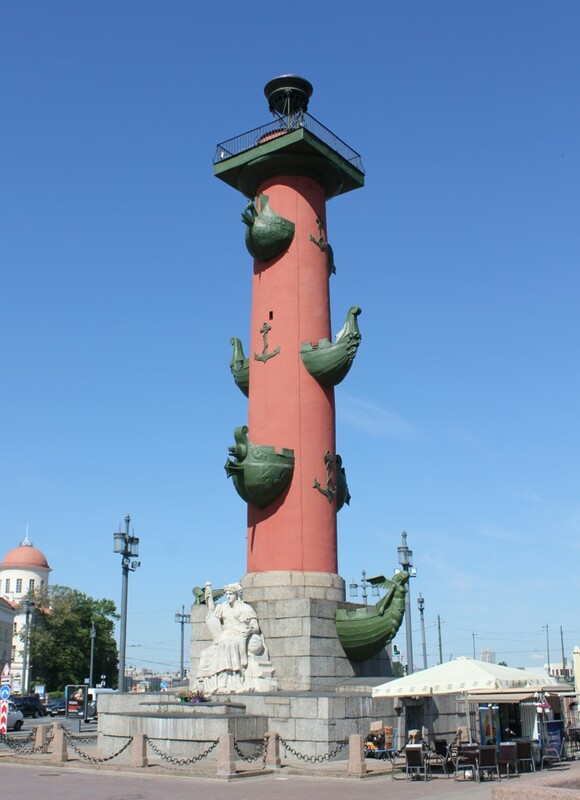 Luckily, this process can be side-stepped in St Petersburg, so long as you arrive by cruise ship and are accompanied at all times by a registered guide. Of course, as a Ses, I don’t have to worry about such things! To be honest, we were a bit unsure about the whole guide thing – How much would it slow us down and restrict where we could go? How would we get any geocaching done?! As it turns out, we needn’t have worried. Our guide, Yana Kazakova, was arranged through Guide Guru, and she was absolutely incredible. We only had to mention a passing interest in something (like trying Russian pierogies), and Yana made sure it happened. I’m sure that if we’d let slip that we wanted to visit the Moon, Yana would have arranged it. And she loved the idea of geocaching too! On our first morning we got an impression of the everyday city as we drove out to Peterhof Palace. 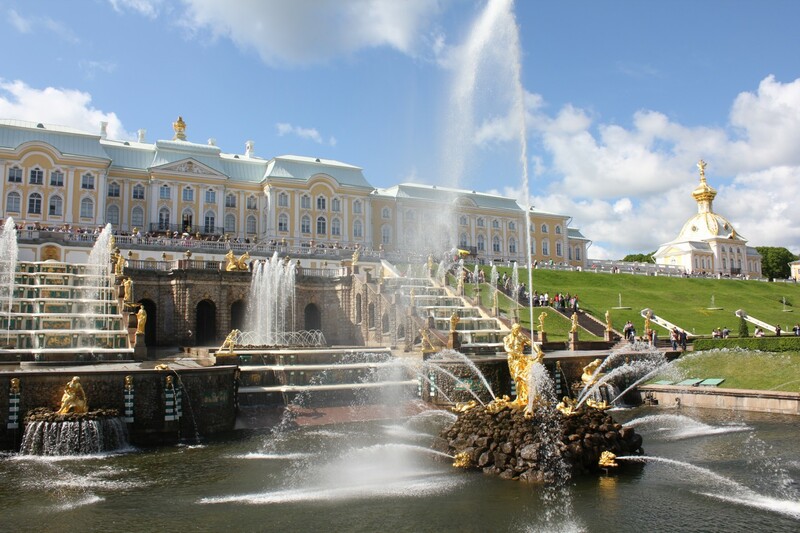 There we spent a pleasant couple of hours walking around Peter the Great’s beautiful gardens, being amazed by his wonderful fountains (and not a pump in sight). In the afternoon we returned to the city, where we tried the aforementioned pierogies… which were sooo good! 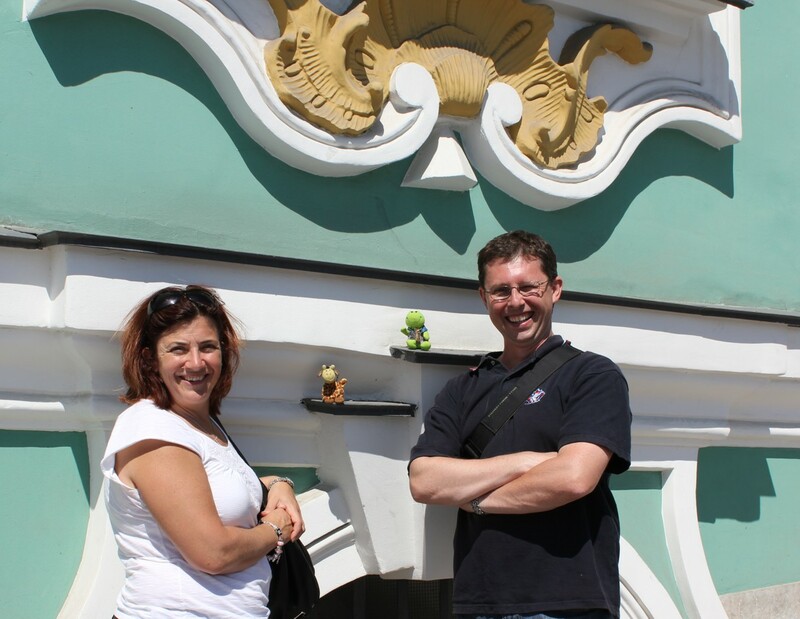 Sue and Rich visited the Stepan Razin beer museum (which they told me was very interesting), before we all headed off for a whirlwind tour of the Hermitage, including the glorious Winter Palace. Even our trip back to the ship was fun, experiencing the St Petersburg underground/subway system. 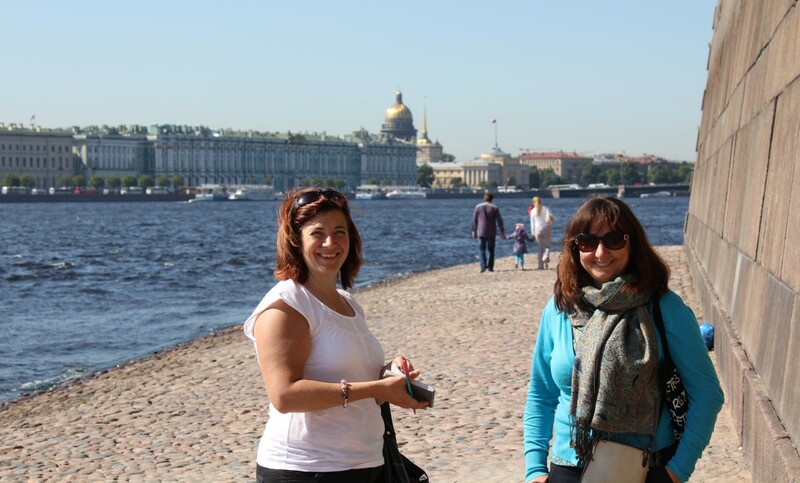 We spent the whole of the next day walking for miles around the centre of St Petersburg, taking in as much as we could manage. We strolled (actually, marched would be a better word!) along the banks of the Neva River, enjoying magnificent views of the waterfront, before heading deeper into the city’s streets. Along the way we saw sites such as the cruiser Aurora, which signalled the start of the Russian Revolution, the wicked (Bisckits’ word, not mine) collection of tanks and stuff outside the Artillery Museum and the formidable Peter and Paul Fortress. 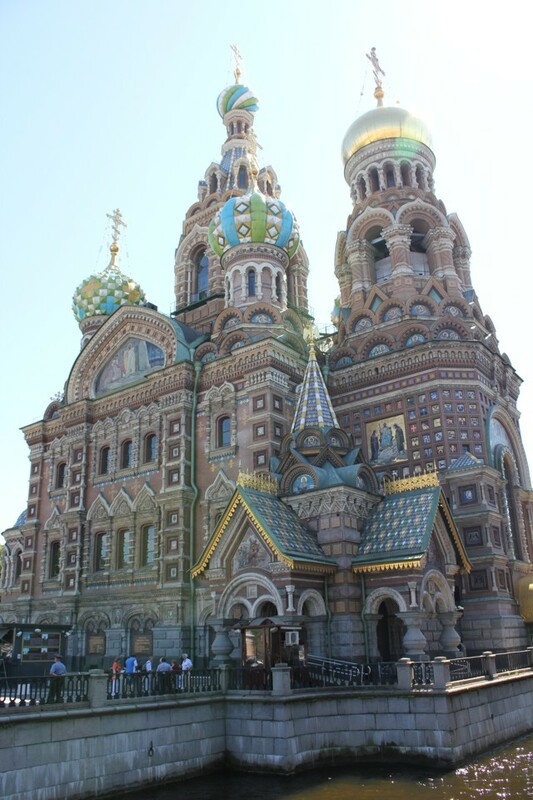 We visited Vasilievsky Island, the Rostral Columns, St Issac’s Cathedral, Palace Square and the jaw-dropping Church on the Spilled Blood. We even managed to find a cache or 12, including one ON the Winter Palace! 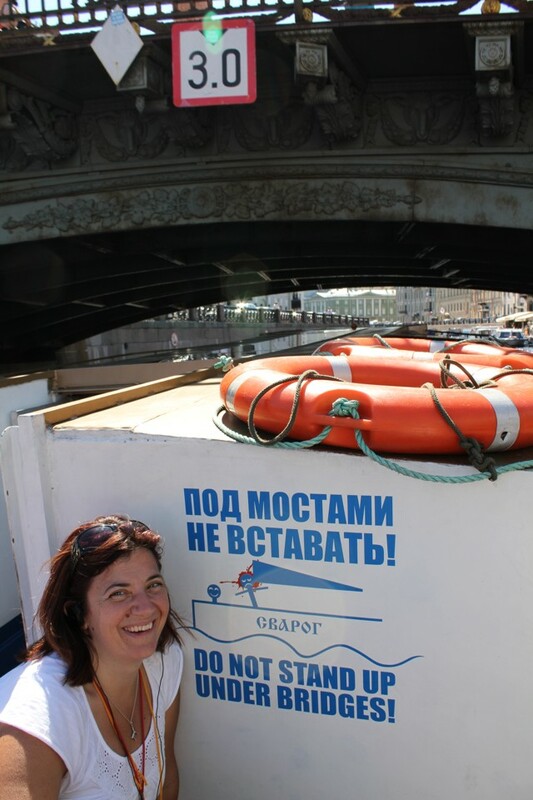 The day ended with a fun boat trip through St Petersburg’s canals and out onto the Neva River. Everything came together perfectly for our all-too-brief visit to St Petersburg, even the weather. Yana told us that, on average, the city enjoys only 60 sunny days a year… and (as Rich’s photos prove) we got two of the best. 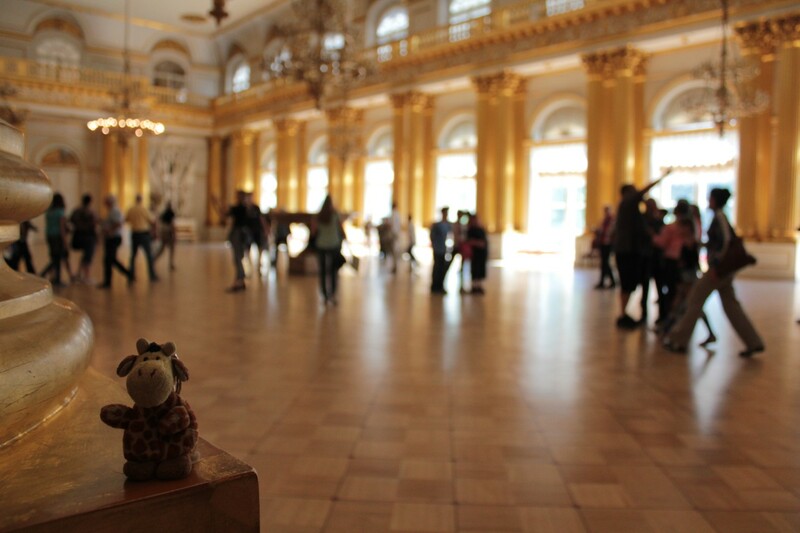 We had such a fantastic time in Russia, and were extremely sad when it came time to leave. I dearly hope to return one day. If you enjoyed this blog, why not subscribe? That way you’ll be automatically notified when the next instalment is available. And if you really enjoyed it, why not post a comment?! This entry was posted in Europe, Geocaching, Travel and tagged Adventure, Baltic, Children's books, Children's literature, Church on the Spilled Blood, geocaching, Hermitage, Jaspa, Jaspa's Journey, Neva River, Peter and Paul Fortress, Peterhof, Russia, Serengeti, St Petersburg, The Great Migration, The Pride of London, travel, Winter Palace. Bookmark the permalink. Thanks Alex! I like what I’ve seen of your blog so far. Looking forward to new instalments. What a wonderful adventure. How fortunate to have the sunshine! Awesome post to read! Nice to always see others perspective on places we’ve been (especially when the experiences are so fresh in our minds).